Looking to create your dream recreational property? This property offers a great base to start from with a solidly built home and much of the heavy landscaping work established. Great lake & mountain views, hardscaped gated lot and a very short walking distance to the beach makes this the perfect full or part-time home. The home offers 2 bedrooms and a den as well as 2 plumbed bathrooms. It is wired for power and is off the grid. There are 2 patios and plenty of yard space. The property is fantastic for kids or simple quiet time, soaking in the scenery and enjoying a break from life’s hectic pace. 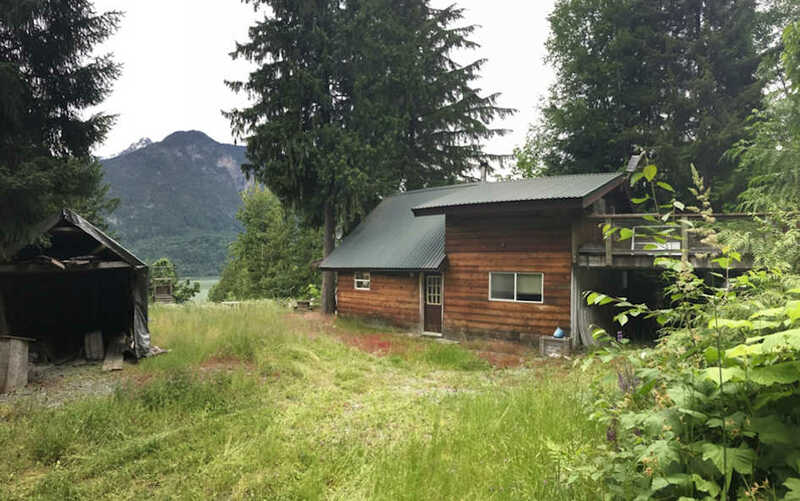 It is located 20 minutes from the town of Pemberton and 2.5 hours from Vancouver, within the gated community of Lillooet Lake Estates which are share-hold title properties that require a cash purchase. Please call for more information on this fantastic opportunity.